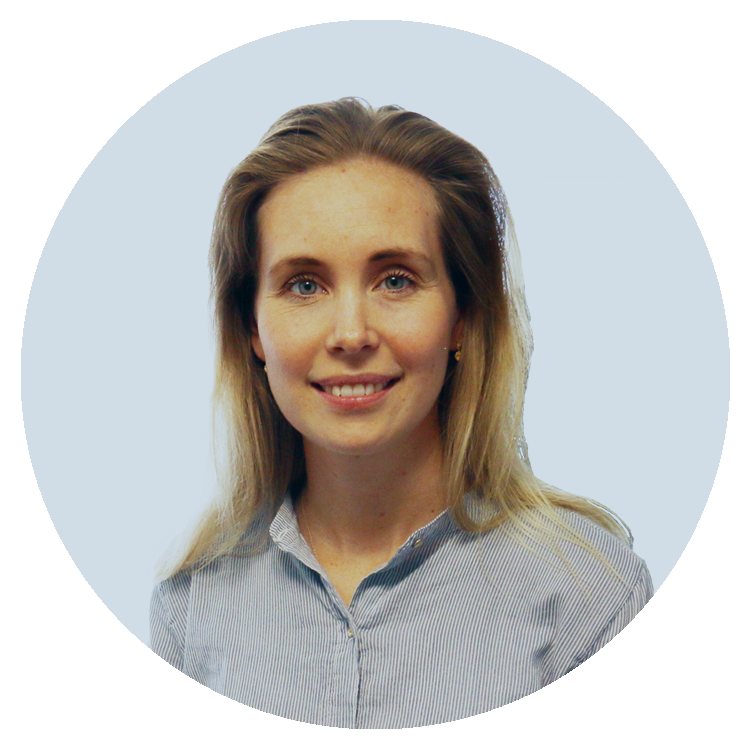 Read about Cahetu's challenges and how Clerk.io has helped them. Cahetu founders, Camilla and Helle, are a mother and daughter team that have built their lifestyle brand in a refreshing and honest way. Each and every item has purpose, thought and warmth behind it. 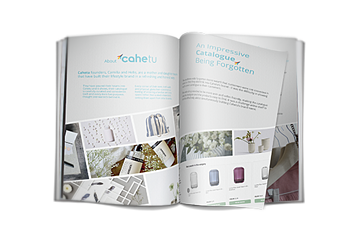 Cahetu has a large catalogue of products and needed a way of giving each one fair representation on their website. In this case study, you can see how they used Search and Recommendations to increase their Average Basket size by 50%. Clerk really helped us to automate personal recommendations so that we could save a lot of time, and also so products aren’t forgotten. After we got Clerk, we suddenly had sales of products we forgot about! … It wasn’t until we got Clerk that we really felt that people could actually find what they were searching for.